Devoted to the well-being of her New York City community, Lynne Strong-Shinozaki has served on multiple boards and committees. 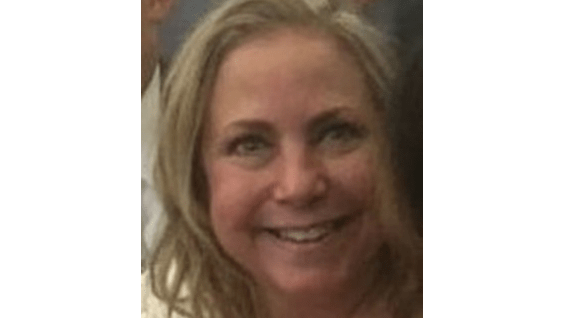 She holds an appointed position on the Manhattan Community Board and an elected position on the New York State Democratic County Committee, as well as membership in the Community Advisory Board for Weill Cornell Medicine. Particularly active in Roosevelt Island, a 174-acre neighborhood in the East River, Lynne Strong-Shinozaki serves on the board of directors for the island's historical society and served many years as part of its community coalition. A 27-year member of the Roosevelt Island Residence Association as well, Ms. Strong-Shinozaki has served since 2008 as elected chair of the organization's Social Cultural and Educational Committee. She has served on a number of sub-committees, including those charged with the 2015 Youth Initiative and the 2014 CPR Hands Only program. In 2016, she became the association's elected vice president. Dedicated to using her positions to represent those in vulnerable positions, Ms. Strong-Shinozaki focuses on issues related to health, housing, and aging. An advocate for the American Heart Association, she also has coordinated grass-roots health lectures that focus on women's needs. The Weill Cornell Community Advisory Board is comprised of a diverse group of community leaders, clergy and academics, who evaluate Weill Cornell Community Activities and provide guidance to the Dean of Weill Cornell Medicine.